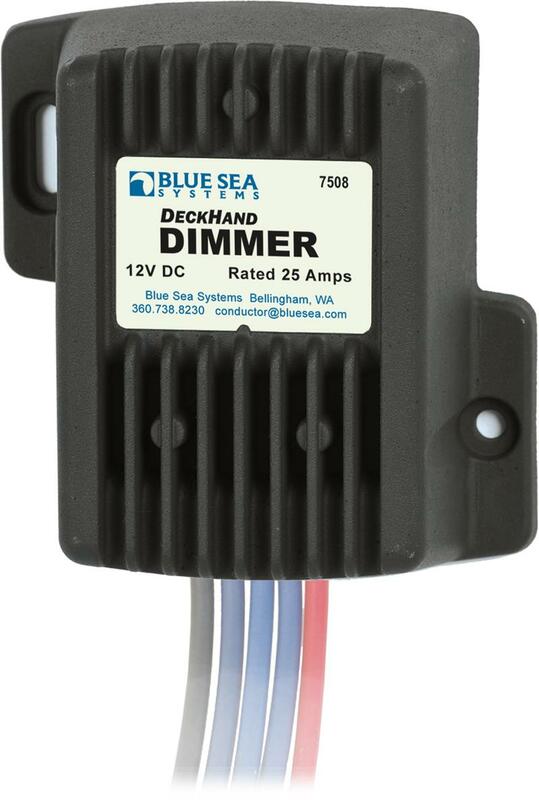 This digital dimmer comes with a dimming switch and is used for dimming 12 volt lights such as non-regulated LED's, incandescent and halogen lights. 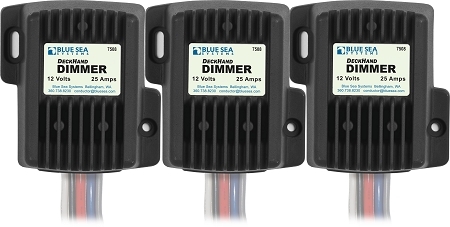 It can also be used to dim instrument lights. 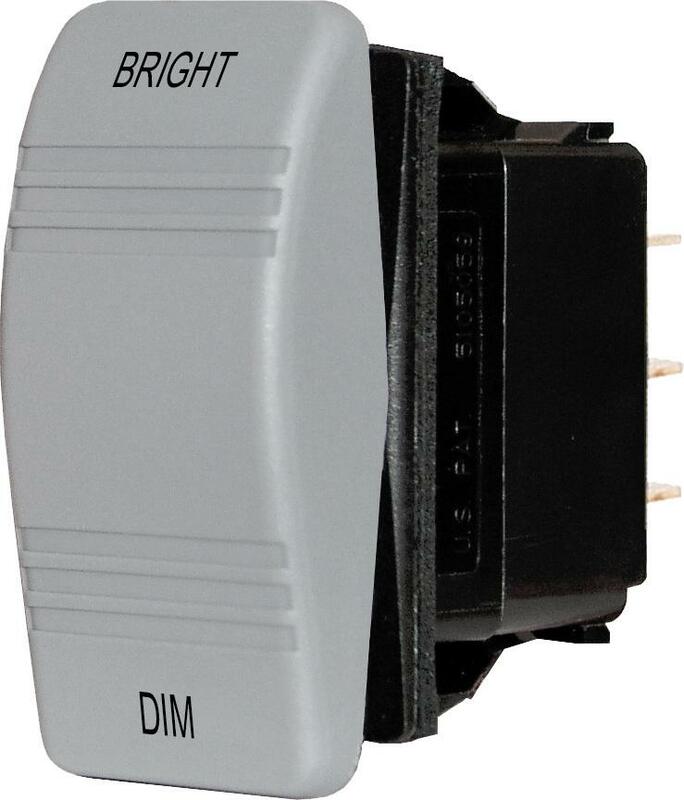 Optional additional dimming switches can be added for switching from an unlimited number of locations. 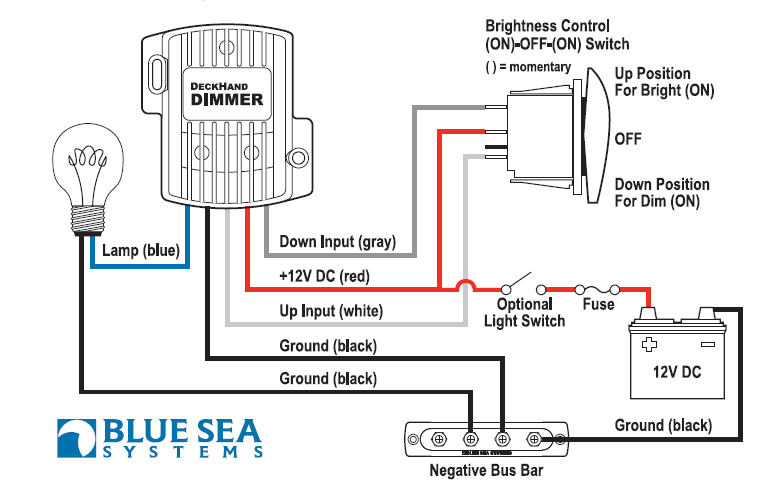 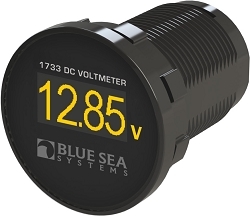 Q: Regarding your DeckHand Dimmer 12A - In reviewing the wiring diagram, it is not clear whether or not the brightness control switch also operates as the on off switch. 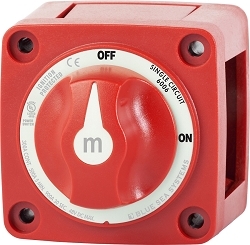 If the optional "light Switch" is not used and the dimming module box is direct hot wired aft of the fuse, is the Dimmer control module acting as a switch?